CES is an assembly of global brands and companies which thrive on consumer technologies. It has served as a global stage for innovators and breakthrough technologies for 50 years. The gathering will be held at Las Vegas in Nevada, USA. 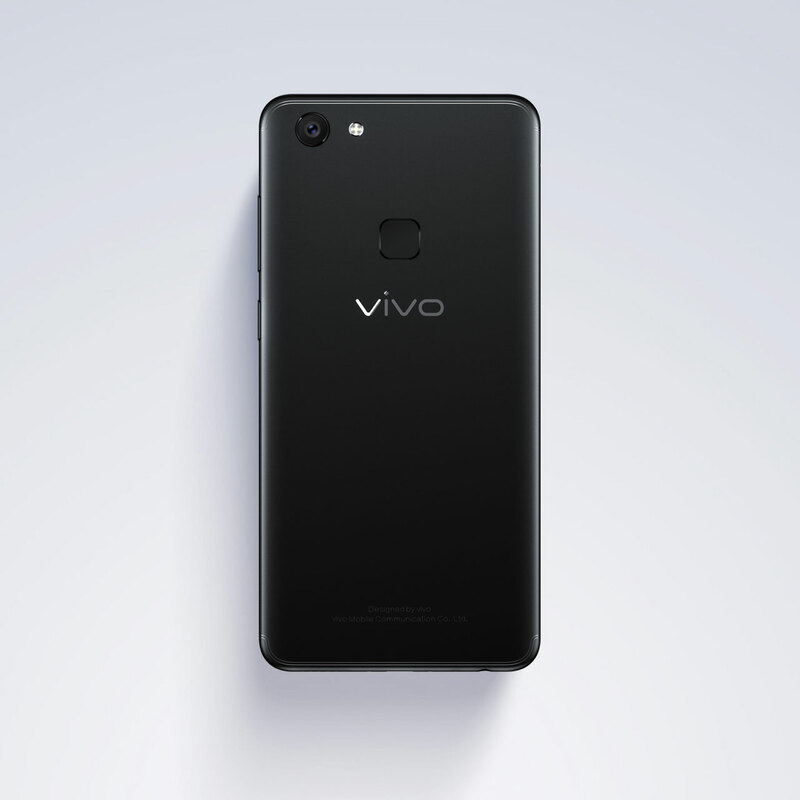 Vivo proved to be the fastest growing in terms of popularity in the Philippines, settling itself on the third spot in the market beyond brands Apple, Huawei, LG, and Asus. To date, Vivo has at least 1.1 million users and 5,200 stores in the Philippines. In early 2016, Vivo has already been named as one of the top 5 global smartphone brands and observed the highest year-over-year growth of 32% in global shipments. Vivo’s success remains unprecedented with 200 million Vivo global users and 13 overseas market plus a global shipment expected to exceed 100 million units for 2017 alone. Vivo’s success is attributed to its smartphones’ sleek and hip design, all-screen display, and the revolutionary 24MP camera. The brand also owes it success to its accurate consumer insight, innovative solutions and offerings, and creative marketing strategy.